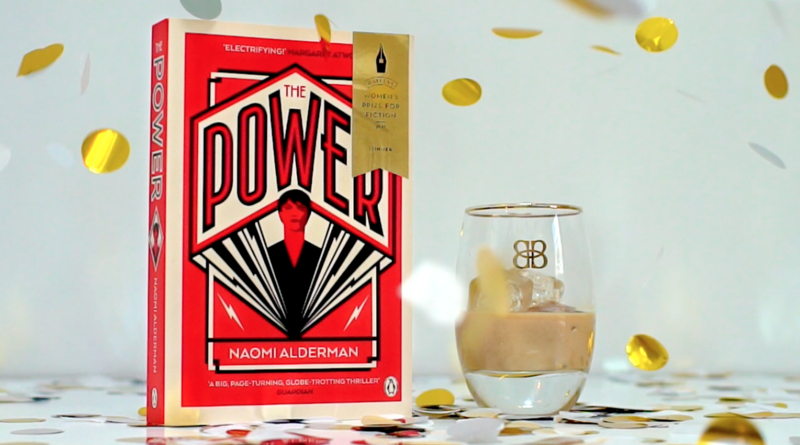 19.30, London, 7th June 2017: British author Naomi Alderman has won the 2017 Baileys Women’s Prize for Fiction with her fourth novel The Power (Viking). At an awards ceremony at the Royal Festival Hall, Southbank Centre, London – hosted by novelist and Prize Co-Founder, Kate Mosse – the 2017 Chair of Judges, Tessa Ross presented the author with the £30,000 prize and the ‘Bessie’, a limited edition bronze figurine. Both are anonymously endowed. The Baileys Women’s Prize for Fiction — one of the biggest international celebrations of women’s creativity — is the UK’s only annual book award for fiction celebrating excellence, originality and accessibility in women’s writing from throughout the world. 2017 marks the 22nd year of the Prize. Any woman writing in English – whatever her nationality, country of residence, age or subject matter – is eligible. Alderman’s win comes just over a decade after her debut novel Disobedience, won the 2006 Orange Award for New Writers. Set up in 2005,to mark the 10th anniversary of the Orange Prize*, the emphasis of the Award was on emerging talent and the evidence of future potential. Previous winners are – Lisa McInerney for The Glorious Heresies (2016), Ali Smith for How to be Both (2015), Eimear McBride for A Girl is a Half-formed Thing (2014), A.M. Homes for May We Be Forgiven (2013), Madeline Miller for The Song of Achilles (2012), Téa Obreht for The Tiger’s Wife (2011), Barbara Kingsolver for The Lacuna (2010), Marilynne Robinson for Home (2009), Rose Tremain for The Road Home (2008), Chimamanda Ngozi Adichie for Half of a Yellow Sun (2007), Zadie Smith for On Beauty (2006), Lionel Shriver for We Need to Talk About Kevin (2005), Andrea Levy for Small Island (2004), Valerie Martin for Property (2003), Ann Patchett for Bel Canto (2002), Kate Grenville for The Idea of Perfection (2001), Linda Grant for When I Lived in Modern Times (2000), Suzanne Berne for A Crime in the Neighbourhood (1999), Carol Shields for Larry’s Party (1998), Anne Michaels for Fugitive Pieces (1997), and Helen Dunmore for A Spell of Winter (1996). The awards took place in The Clore Ballroom of the Royal Festival Hall, central London. 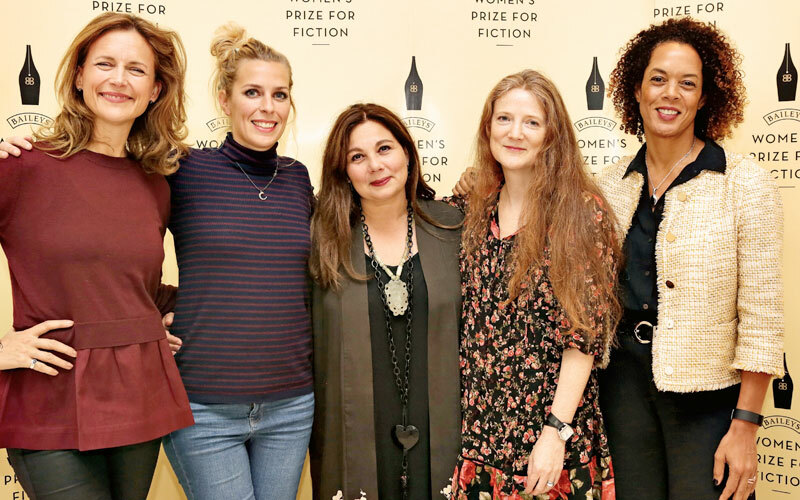 In addition to the Baileys Women’s Prize for Fiction winner announcement, aspiring novelist Georgina Roberts was named as the winner of the Baileys Women’s Prize/Grazia First Chapter Competition for unpublished writers. Further information on the winning book and author follows. Naomi Alderman grew up in London and attended Oxford University and UEA. In 2006 she won the Orange Award for New Writers. In 2007, she was named Sunday Times Young Writer of the Year, and one of Waterstones’ 25 Writers for the Future. Her new novel, The Power, was published at the end of October 2016. 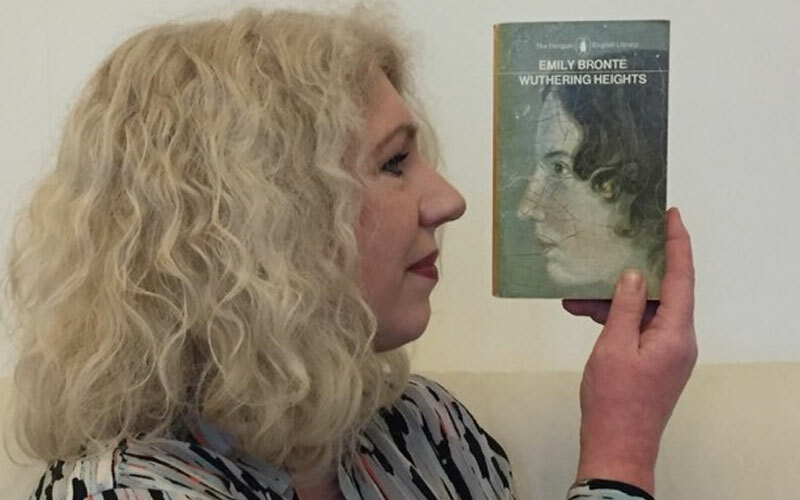 All of her novels have been chosen for BBC Radio 4’s Book at Bedtime slot. Her prize-winning short fiction has appeared on BBC Radio 4 and in a number of anthologies. In 2009 she was shortlisted for the BBC National Short Story Award. Naomi was lead writer on the alternate reality game Perplex City and has written online games for Penguin and the BBC. In 2011 she wrote the Doctor Who tie-in novel Borrowed Time. In 2012, she co-created the top-selling smartphone fitness game and audio adventure Zombies, Run! Naomi broadcasts regularly, has guest-presented Front Row on BBC Radio 4 and writes frequently for the Guardian. She is one of the presenters of Science Stories, a programme about the history of science on BBC Radio 4, as well as presenting many one-off documentaries. Naomi is Professor of Creative Writing at Bath Spa University, has been mentored by Margaret Atwood and in April 2013 she was named one of Granta’s Best of Young British Novelists in their once-a-decade list. The Power is a feminist science fiction novel which follows four main characters as they pick their way across a changed world in which all women have developed the power to electrocute people at will. Roxy is the daughter of a London crime family, Tunde is a young journalism student in Lagos, Allie comes from a troubled background in the South of the USA, and Margot was a low-level politician in New England but begins to have new ambitions. This novel of ideas explores what would happen if women had the power to cause pain and destruction. Alderman asks readers whether they really believe that women are naturally peaceful and nurturing and how much of gender is in our expectations of violence. At the novel’s heart is the question of power: who has it, how do you get it, what does it do to you when you’ve got it? And when you wield the power, how long will it be before the power wields you? * The Baileys Women’s Prize for Fiction was known as the Orange Prize for Fiction between 1996 and 2012. In 2005, the Orange Award for New Writers was launched – in association with the Arts Council – to mark the 10th anniversary of the Orange Prize for Fiction, and ran for six years until 2010. The emphasis of the Award was on emerging talent and the evidence of future potential. Naomi Alderman won the Award in 2006 for her debut novel Disobedience. Baileys, the world’s first cream liqueur, has been the title sponsor of the Women’s Prize for Fiction since June 2013, with the first Baileys Women’s Prize for Fiction being awarded in June 2014. *The Baileys Women’s Prize for Fiction was known as the Orange Prize for Fiction between 1996 and 2012. The Prize honours the best full-length fiction written in the English language by a woman anywhere in the world and has an all-female judging panel. 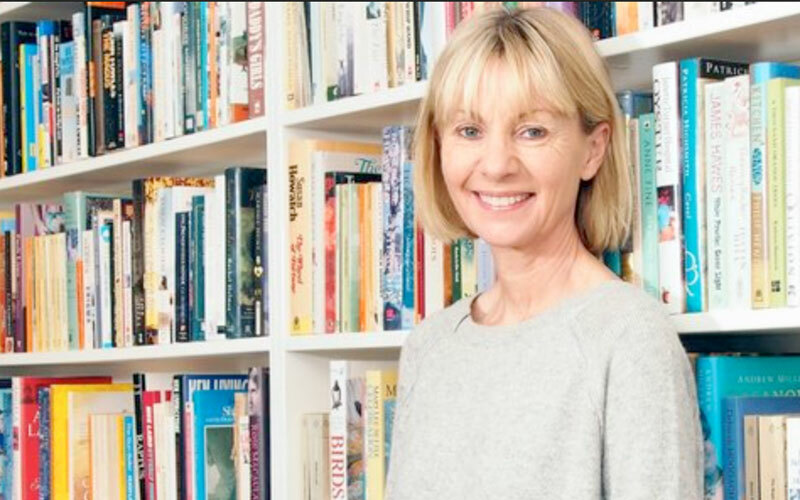 The Prize’s spokesperson is novelist and Women’s Prize co-founder Kate Mosse, Harriet Hastings is Managing Director and Amanda Johnson is Project Director. The Prize’s Board comprises Joanna Prior (Chair), Harriet Hastings (Managing Director), Felicity Blunt (Company Secretary), Annie Coleman, Hannah Griffiths, Karen Jones CBE, Louise Jury, Martha Lane Fox CBE, Nicola Mendelsohn CBE, Arzu Tahsin and Syl Saller (CMO, Diageo). Together they are responsible for the overall management and direction of the Prize and the sponsorship arrangements. The Prize’s Advisory Council comprises Kate Mosse OBE, Clare Alexander, Jane Gregory (co-founder), Susan Sandon and Carole Welch. The Prize’s Patrons are: Dame Gillian Beer DBE, Rosie Boycott, Liz Calder, Shami Chakrabarti CBE, Helen Fraser CBE, Fi Glover, Daisy Goodwin, Muriel Gray, Bettany Hughes, Paula Kahn, Martha Kearney, Jude Kelly OBE, Helena Kennedy, Baroness Kennedy of The Shaws QC FRSA, Kirsty Lang, Sue MacGregor CBE, Sheena McDonald, Dame Jenni Murray DBE, Penny Perrick, Dame Gail Rebuck DBE, Miranda Richardson, Gillian Shephard, Baroness Shephard of Northwold, Ahdaf Soueif, Sandi Toksvig, Polly Toynbee, Joanna Trollope OBE and Lola Young, Baroness Young of Hornsey OBE. In November 2015, a celebration marking the 20thanniversary of the Women’s Prize for Fiction saw Half of a Yellow Sun by Chimamanda Ngozi Adichie, winner of the Prize in 2007, named ‘Best of the Best’ of the winners of the second decade of the Prize. Andrea Levy was named ‘Best of the Best’ of the first decade of the Prize in 2005 for her novel Small Island, which won the Women’s Prize in 2004. BAILEYS was the world’s first cream liqueur, the perfect balancing act of aged Irish whiskey woven with fresh Irish dairy cream, a hint of cocoa and vanilla. It’s also the world’s biggest seller, with over 82 million bottles sold worldwide each year. Every minute of every day over 2000 people around the world are enjoying a BAILEYS. The BAILEYS word and associated logos are trademarks. Diageo is a global leader in beverage alcohol with an outstanding collection of brands across spirits, beer and wine categories. These brands include Johnnie Walker, Crown Royal, JεB, Buchanan’s and Windsor whiskies, Smirnoff, Cîroc and Ketel One vodkas, Captain Morgan, Baileys, Don Julio, Tanqueray and Guinness. Diageo is a global company, and its products are sold in more than 180 countries around the world. The company is listed on both the London Stock Exchange (DGE) and the New York Stock Exchange (DEO). For more information about Diageo, our people, our brands, and performance, visit us at www.diageo.com. Visit Diageo’s global responsible drinking resource, www.DRINKiQ.com, for information, initiatives, and ways to share best practice.